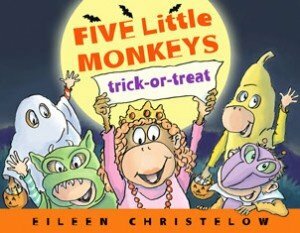 Five Little Monkeys Trick-or-Treat by Eileen Christelow (Clarion Books, $16.99 Ages 2 and up) is reviewed by Rita Zobayan. 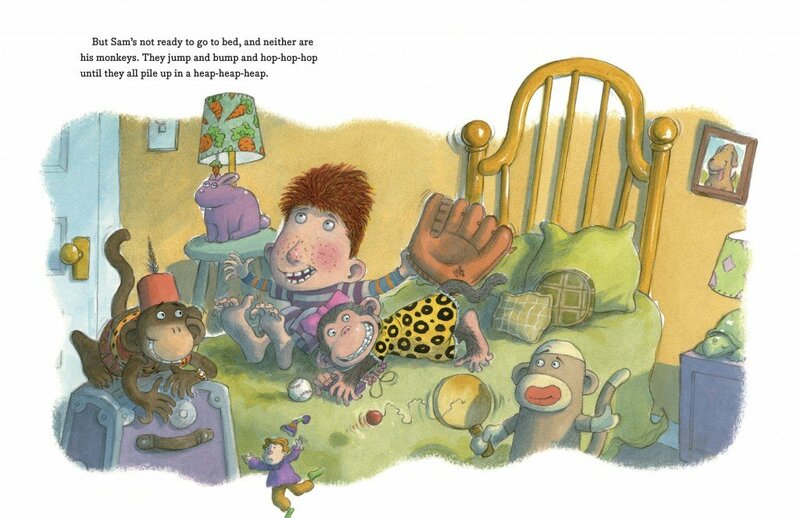 Halloween is here and the silly simians in Five Little Monkeys Trick-or-Treat sure like to monkey around! Mama Monkey sends her little troop out with Lulu, their favorite babysitter, and warns her, “Don’t lose the rascals!” Along their trick-or-treat route, the monkeys meet up with their friends and decide to trick poor Lulu. Who is really behind the alien and goblin masks and underneath the banana, princess, and ghost costumes? 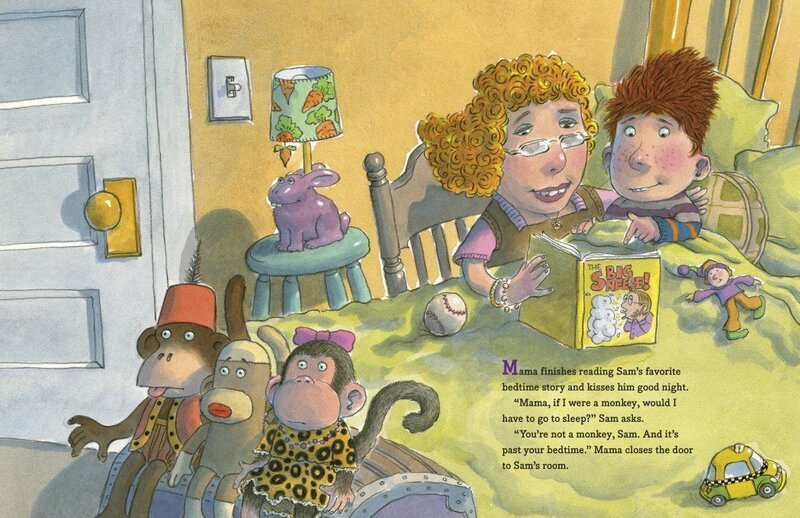 Lulu is confused, but does Mama figure out her children’s monkey shines?! 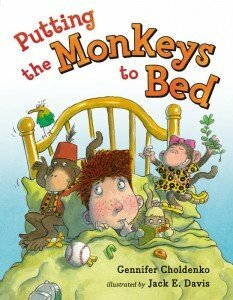 With this installment, Eileen Christelow continues her popular Five Little Monkeys series. As a Halloween treat, three recipes—eyeball cookies, white chocolate frosting, and worm juice—are included. Full of spirit and art that fits the monkeys’ rascally natures just perfectly, this book is frightful fun. Who doesn’t love Margret & H.A. Rey’s CURIOUS GEORGE? Well now Kohl’s shoppers can get a bunch of CURIOUS GEORGE books, plushies, a backpack and note cards all for the fabulously low price of $5.00 each! This latest Kohl’s Cares merchandise program runs through the end of September and every purchase you make raises money for their philanthropic program. Did you know that since its inception in 2000, Kohl’s Cares has given more than $208 million towards children’s health and education initiatives across the country? 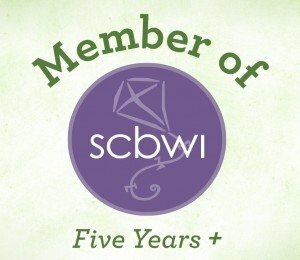 There are five books available to buy along with five coordinating stuffed animals. 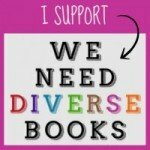 Why not get them all and contribute to this great cause? You can keep some for the family and give others as gifts for birthdays or save until the holiday season. Adults can also pick up two cook books: Kids Treats full of tasty ideas and Taste of Home: The Busy Family Cookbook, certain to make mealtime more enjoyable and delicious. See more pictures and get more details by visiting the Kohl’s website here. BE QUIET, MIKE! 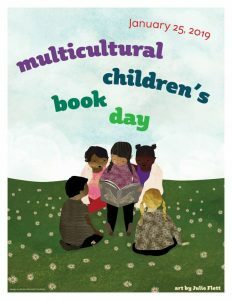 ($14.99, Candlewick, ages 3-6), reviewed by Lindy Michaels, is written and illustrated by Leslie Patricelli. But is that what happened? I adore books that encourage children to explore their bliss, even if it’s very, very loud! Leslie Patricelli, the talented author and illustrator of the popular YUMMY YUCKY, QUIET LOUD, TUBBY, THE BIRTHDAY BOX and other fun children’s books, has done it again, when it comes to engaging children on their own level. Now all you moms and dads, go and give your little ones some pots and pans and let them go to town. Oh, yeah, just don’t forget some cotton for your ears! IT’S A BOOK! (Roaring Brook Press, $12.99, ages 6 and up) written and illustrated by Lane Smith is reviewed today by the ever enthusiastic Lindy Michaels, of BookStar on Ventura Blvd. As the monkey is getting his literary enjoyment by reading the ink printed word on, yes, actual paper, the donkey (here stated by his ‘other name’), while playing his technological invention, looks up and seems perplexed. Next, comes a barrage of questions from the donkey. “How do you scroll down?” Do you blog with it?” “Can it text?” “Tweet?’ “Wi-Fi?” And the computer-like questions go on and on and on. “NO! IT’S A BOOK! !” the monkey repeatedly tells him, with much frustration. This book is simply perfect, not to mention hysterically funny, for all of you out there who would rather turn a page than hit a key. And perhaps it will bring some insight to those who don’t understand the joy gotten from one of the greatest simple pleasures that can be gotten in this life. A wonderful lesson for youngin’s, also. I’m not saying all this new technology isn’t great, but, to me, there is nothing more wonderful than curling up on a comfy couch and reading a real book! It’s something that, I certainly hope, won’t ever go out of fashion. For goodness sake, IT’S A BOOK!! Another of Lane Smith’s books that’s a must to check out is The Big Elephant in The Room. With great humor and truths, Mr. Smith has the unique ability to hit societal situations right on the head. The very versatile Lindy Michaels aims to inspire young minds through children’s literature. Lindy owned L.A.’s first children’s bookshop, OF BOOKS AND SUCH (1972-1987) where she did storytelling, taught drama to children, had art and poetry contests and the like. According to Lindy, “It was truly a ‘land of enchantment.” She also spent years lecturing on realism in children’s literature at colleges in the state. For close to five years Lindy has worked for Barnes and Noble (BookStar) in the children’s section and does storytelling every Saturday at 10:30 a.m. where we first met. I think she might even be more gaga over kids’ books than me, if that’s possible!